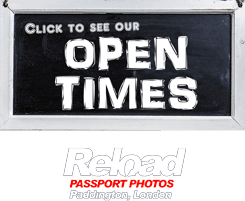 Reload Internet in London can print any passport photo in the World. 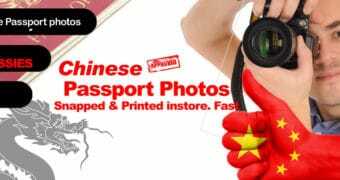 We provide detailed specifications on each Passport photo countries requirement for your Passport Photo including sizes and costs in the menu below. If you are unable to locate your Passport Photo Country on our list or have a particular size requirement, rest assured Reload Internet can create any Passport photo size for you, for any Country in the World, instantly. This list does not show all the Countries that Reload Internet can cater for. 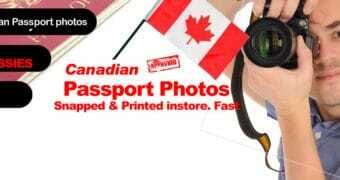 We have all of the Digital printing, professional photography equipment and computer skills to create guaranteed approved passport photos in both a Digital format and hard copy format. 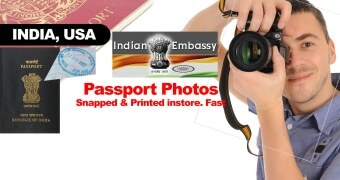 Our Passport Photo Center based in London, Paddington can create standard UK sized passport photos or 2 inches * 2 inches (US and India sized) and can even create the unique size requirements for Canadian sized passport photos. Browse all of the Countries of the World below that we can print and our prices start from only £9.99. If a Country is not listed below, please be assured that we can cater for all all Countries in the World and all Passport photo sizes.